The rumors were true. 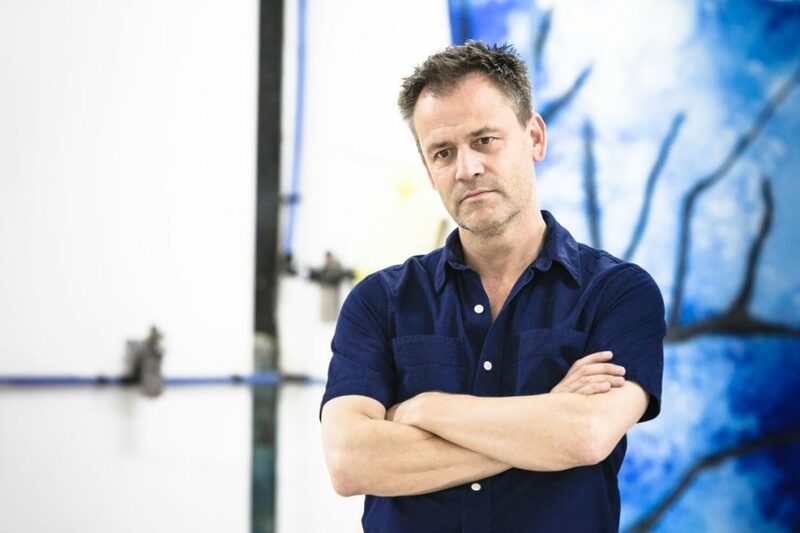 We now have official confirmation from Disney Theatricals that Tony and Olivier Award-winning director Michael Grandage and his longtime collaborator, Tony and Olivier Award-winning scenic and costume designer Christopher Oram, have been tapped for the Broadway-bound Frozen. They replace Alex Timbers and other creative team members who recently departed the production. We also now know for sure that when the new musical based on Disney’s Oscar-winning musical lands, as originally scheduled, on Broadway in spring 2018, it will open at the St. James Theatre (which will have a new back wall). As previously reported, Frozen is set to play its out-of-town tryout at the Buell Theatre in the Denver Center for the Performing Arts in August 2017. Grandage’s Olivier-winning musicals include Merrily We Roll Along, Grand Hotel and Guys & Dolls. He received a Tony Award for Best Direction for Red and two Tony nominations for Best Direction for Frost/Nixon and The Cripple of Inishmaan. His biggest Broadway musical to date was the 2012 revival of Evita. Grandage is confirmed to direct 20th Century Fox’s film remake of Guys & Dolls. Oram received Oliviers for Power and Wolf Hall, and Tonys for his work on Wolf Hall and Red. Frozen is written by a trio of Oscar winners. As previously announced, the show features music and lyrics by the creators of the film score Kristen Anderson-Lopez (In Transit, Up Here) and EGOT-winner Robert Lopez (Avenue Q, The Book of Mormon, Up Here) and a book by Jennifer Lee (Wreck-It Ralph), the film’s screenwriter and director (with Chris Buck). Frozen won 2014 Oscars for Best Song (“Let It Go”) and Best Animated Feature. Casting and Broadway dates will be announced later.